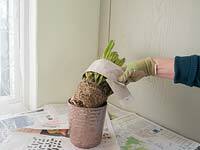 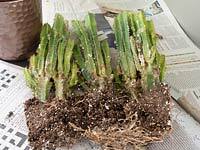 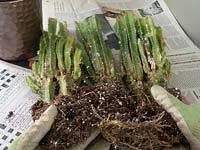 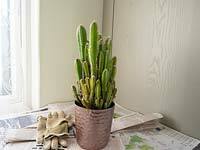 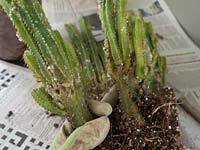 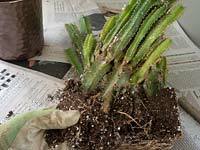 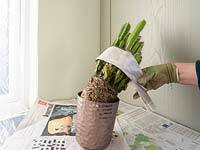 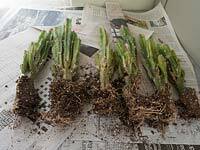 A how to do series showing the division and re-potting of a cactus - Fairy Castle, Acanthocereus tetragonus. 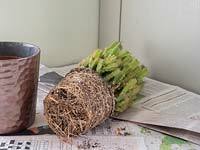 Hügelkultur is a German word that translates to hill culture and is a horticultural technique where wood and other compostable material is mounded to create a raised bed that promotes soil fertility and water retention. 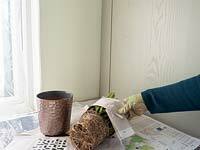 Don't forget to feed the birds - especially as the weather gets colder and food is scarce. 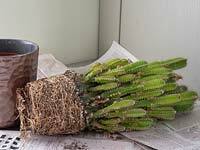 A Bundt tin cake make an interesting bird feeder when filled with seeds, cheese, berries and fat. 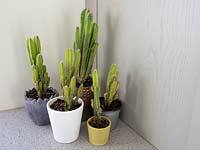 Recycle an old car tyre but adding trendy hairpin legs and a bottom plate and turning it into a useful planter.